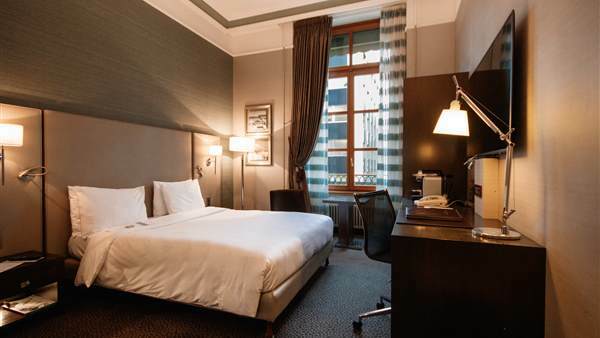 Lovely and quiet individual room featuring high ceilings, ideal for business travellers. 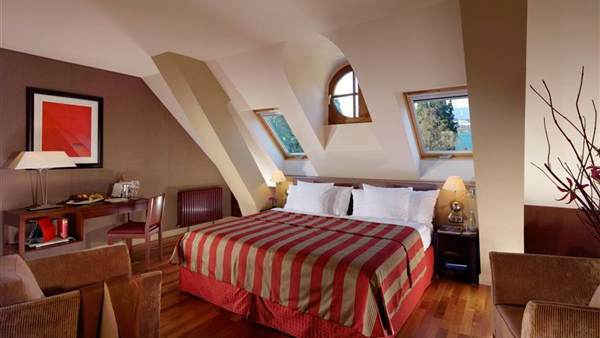 Contemporary room featuring high ceilings, large window and marble bathroom. 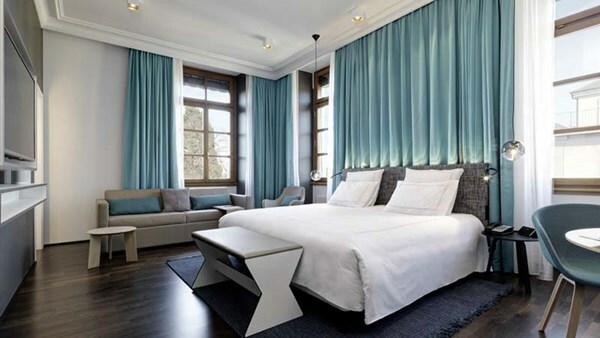 Modern, bright and spacious Lake side room. 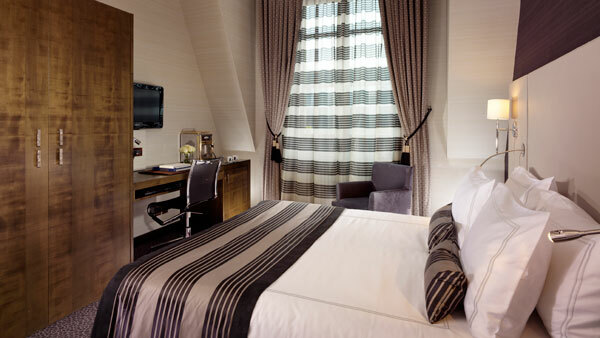 Bright and modern cocoon, it's the ideal room to relax and enjoy the latest technologies. 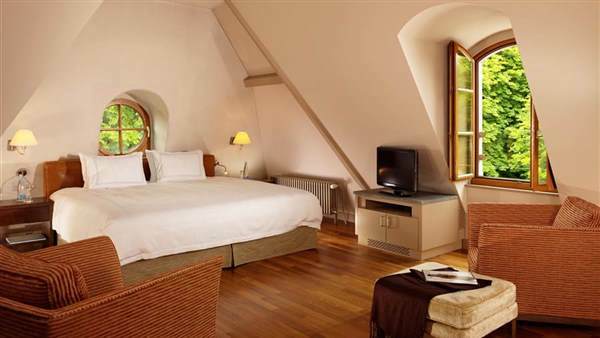 Spacious and bright, this beautiful suite welcomes you into its elegant and relaxing atmosphere. 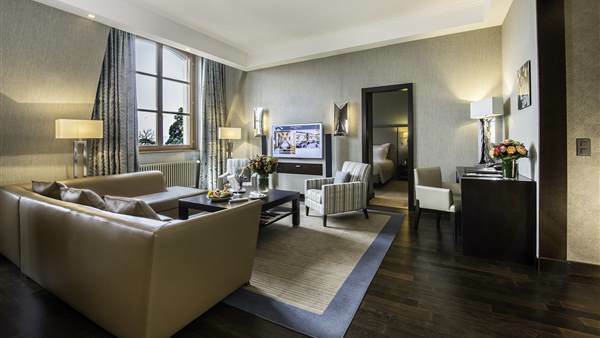 Muffled and contemporary atmosphere defines this suite with separated living room; the ideal place to relax after your shopping afternoon. 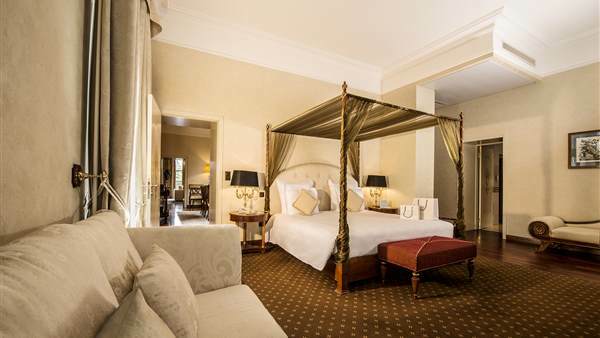 Luxurious and spacious suite, set in a cosy atmosphere; ideal for families. 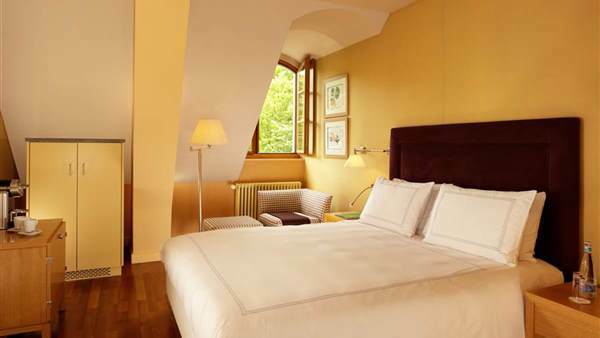 Unique intimacy and breathtaking view over Lake Geneva await you in this carefully decorated suite. 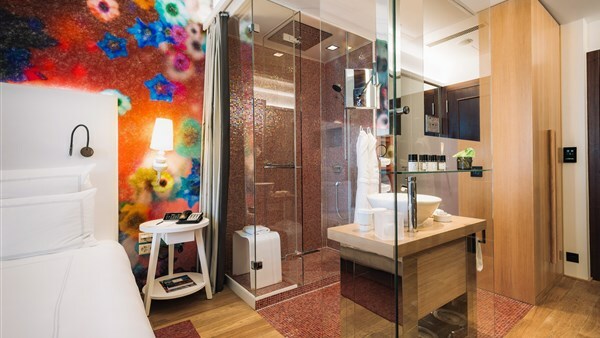 This modular apartment, adaptable according to your needs, features unique volumes and natural daylight. 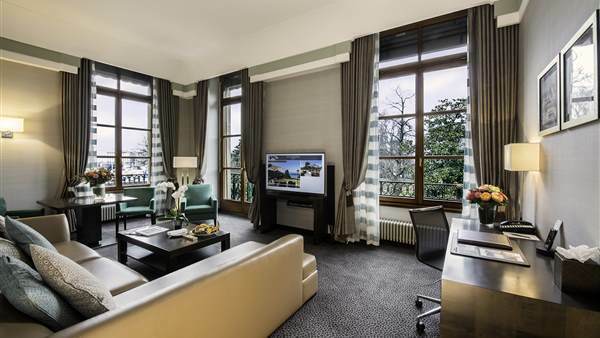 Enjoy genuine Geneva hospitality when you stay at the Hotel Metropole Geneve. 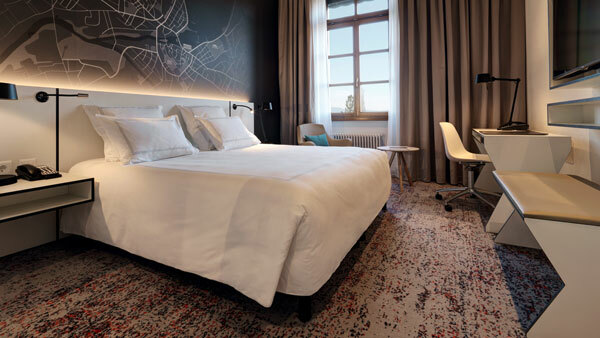 Overlooking the famous “Rue du Rhône” – also known as Geneva’s shopping paradise - or facing Lake Geneva, our contemporary designed rooms are engineered to relieve your stress and help you rest and relax after a busy day. 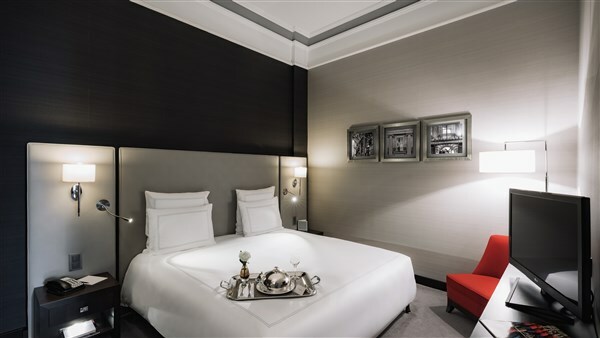 All feature every technology and refinement of a world class property, including very comfortable beds with pillow menus, ergonomic workplaces, en-Suite bathrooms with luxury and environment friendly bathroom amenities, and modern entertainment systems. Complimentary high speed Internet. 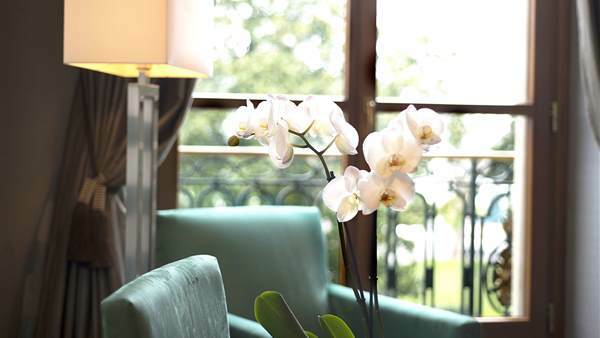 All guestrooms open onto lovely views of either Geneva downtown, the English Garden or the Lake, providing guests with a real sense of place when staying at what they consider their “Geneva residence“.